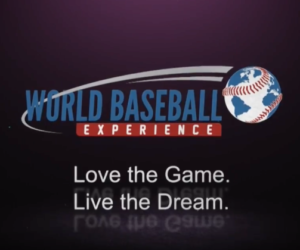 With a BBJO record 101 signings to play in Australia, New Zealand, and South Africa for the 2018-19 season, it is no surprise that a major impact was made on the baseball world in the southern hemisphere. Now that the dust has settled on the season, there seemed to be an unusual amount of BBJO members involved in championship seasons. 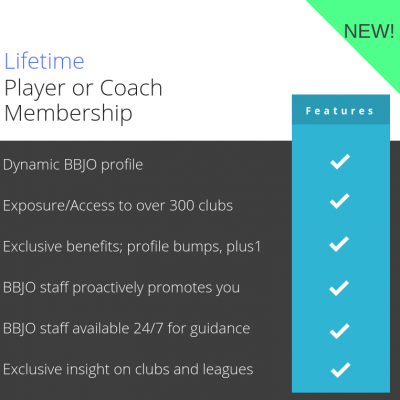 After further investigation, we are now proud to say that another BBJO record has been set; 7 championship seasons involving BBJO members. Here are the following members and their teams who brought home The Ship this winter. 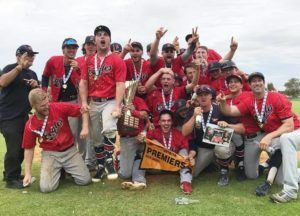 Terrell Joyce brings his winning formula to the Sturt Saints to help them win their first South Australian Baseball League championship in 28 years. Fresh off a dramatic, emotionally-charged Czech championship which saw his Ostrava Arrows defeat his former team who is by far the most dominant club in Czech baseball history, Draci Brno, Terrell brought some of that championship energy to the southern hemisphere which obviously influenced the season for the Saints. Oh, and it also helps that Terrell just came off of a ridiculous season which saw him break the Czech all-time single season home run record. With Sturt, the former minor-league slugger continued to rake and was one of many talented players which formed this championship team. 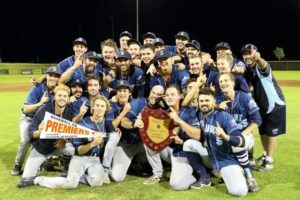 Colin Ridout and Nathan Kutcha along with the rest of the Morley Eagles claim the Western Australian State League Championship. 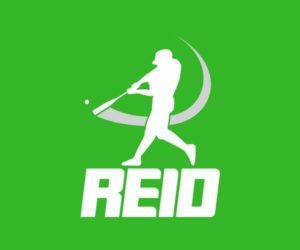 I met Colin this summer on a networking trip to Okotoks, Canada, a small-town summer collegiate baseball hotbed where many high level American college players take their game for the summer these days (see the video below of my trip). Colin was a graduate of nationally ranked Tennessee Wesleyan University where he put up some big power numbers hitting from the left side. He is one of these versatile kids that can play anywhere on the field just about and had the humble personality to match, making him a great fit for any club, particularly overseas. 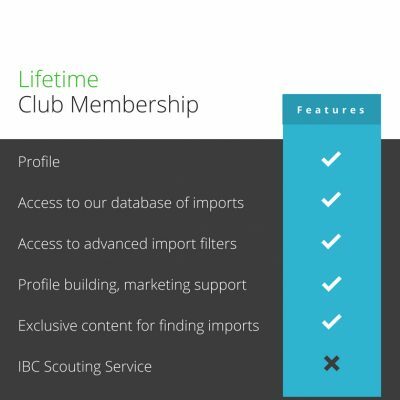 After leading the Eagles with a .366 batting average, Colin decided to give the U.S. pro circuit a try and signed on to play in the United Shore Professional Baseball League for the summer of 2019. Nate is out of the University of San Diego where he was utilized both as a starter and a reliever. He also spent some time as a reliever in the Cape Cod League. This background obviously translates well overseas, and in the WASL it resulted in a 1.03 era and 67 strikeouts in just over 61 innings pitched. Nate has signed on to play in the Czech Republic for the 2019 summer. 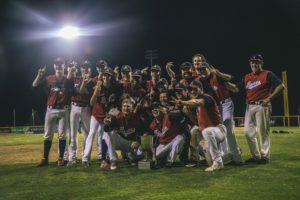 Ryan Rupp, Ricky Marinez helped the Ainslie Bears re-claim their thrown as the Capital Territory State League Champs. 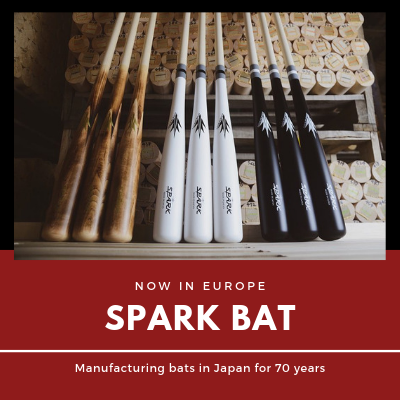 Ryan has a bit of an unusual baseball story, with little college experience, he used his dual citizenship with Austria to play in his fathers homeland in 2013 and has been playing there ever since. 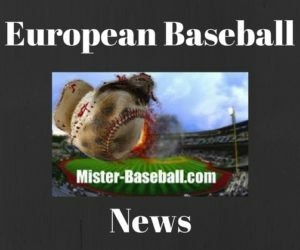 Along the way, pitching alongside import pitchers, Ryan soaked in the knowledge and developed his game over the years highlighted by the Baseball League Austria’s ‘Best Pitcher’ award in 2017. Ryan decided to take his effectively unorthodox pitching style (an personality to match) to Australia for the first time and it proved to be quite effective. Riquerdy Mariñez became a BBJO member after graduating from Clark University in 2018 where he was coming off of an outstanding senior season which saw him put up the best power numbers of his young career. 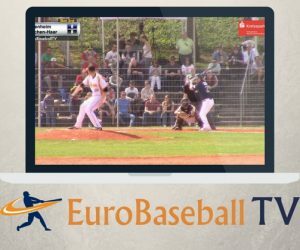 Ricky possesses great speed as well as versatility on the baseball field, showcased by his ability to transition from outfielder to shortstop, the position he played in Australia and is now playing in Germany. In the first four games in Germany so far, Ricky picked up where he left off and has been on a terror since his cleats his German soil. 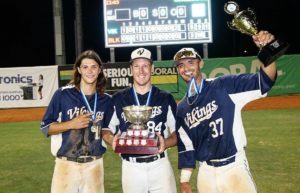 Brady Chant and Seth Morgan bring home gold in Sydney with the Canterbury Bankstown Vikings. 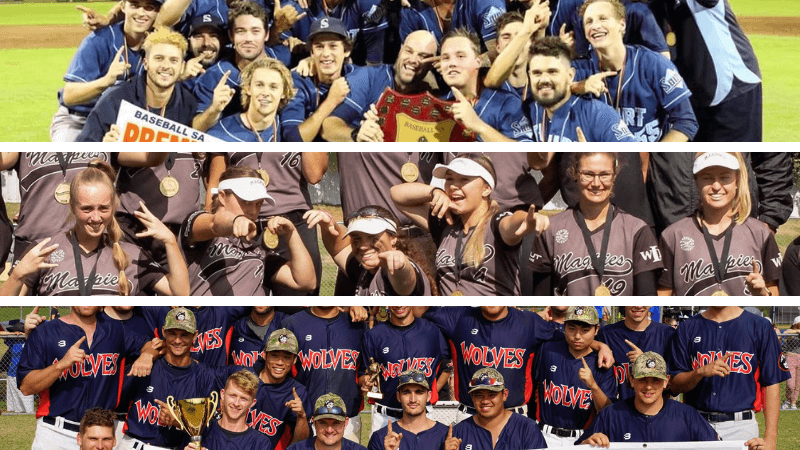 With the New South Wales State League Championship switching hands a number of times in recent years, this year it was the year of Vikings behind a good mix of current and former pro Australian players from the Sydney Blue Sox and imported American college players. Brady was an All-Region D3 outfielder from Suffolk University while Seth being a first baseman out of Trevecca Nazarene University (NCAA II). Brady ended the regular season amongst league leaders in multiple offensive categories. 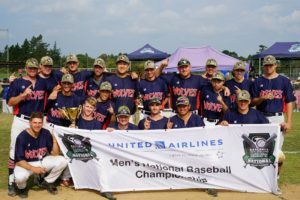 The Bayside Westhaven Wolves claimed the New Zealand Men’s Baseball National Champion with the support of BBJO members, Connor Perry and Yannick Bujalla. This is the second year in a row that the Wolves brought home the national title. 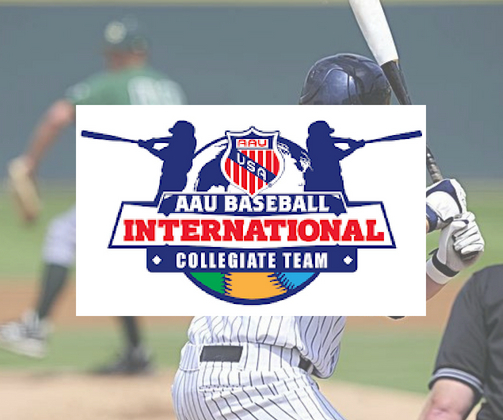 Connor, a left handed pitcher out of Presentation College (NAIA), played a large role in their repeat and baffled Kiwi hitters all season striking out a whopping 104 batters while holding down a 1.53 era. Yannick, a German All-Star outfielder, hit .417 during the regular season for another club and was picked up for the nationals. He did not receive much playing time but did get to be part of a national championship. Connor is currently playing in Germany. The Western Magpies of the Auckland brought home the National title in 2018-19 with Lisa Maulden, Stephanie Texeira and Sarah Edwards. 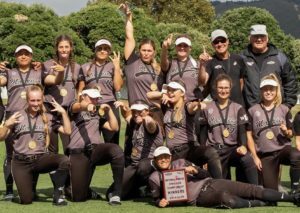 Dubbed the Dream Team of Softball New Zealand, the Magpies assembled a powerhouse line up in 2018-19 starting with Lisa, a graduate of Seattle University (NCAA I), who has been overseas since 2015 and has just entered her 8th season overseas. Lisa also doubles as the Softball Recruitment Coordinator and undoubtedly used that position to help build this championship team. Stephanie, a graduate of Florida International University (NCAA I) who swings a monster bat, played professional softball for Moh-beel USA (ASBA) in 2018 and was named league MVP. Stephanie also can pitch at a high level and proven by her 1.64 era in New Zealand over 68.1 innings pitched. Rounding it out is Sarah, an All-Conference catcher out of Hofstra University (NCAA I) who has a season overseas in Europe on her resume. As you can imagine, the trio brought an offensive force to to the lineup with all three finishing amongst offensive leaders including Stephanie’s 8 home runs, Sarah with 3 home runs and Lisa with 2. All three have signed on to play in Italy for the 2019 summer season. 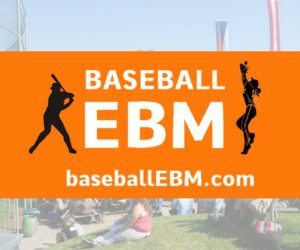 Joey Galloway is a classic story of a late bloomer in baseball. 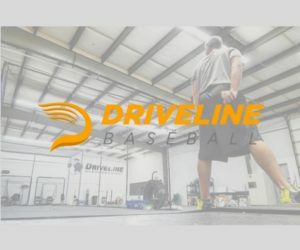 Coming from a baseball family, Joe spent his entire life on the baseball field and after a successful high school career, as a pitcher at only 5’10” Joe decided to enrol at Ohio University for academic reasons while staying in the game by playing for their division I club team, which competes in the National Club Baseball Association. During college Joe grew another 5 inches and now stands at 6’3” and his fastball also jumped from mid 80’s to low 90’s. 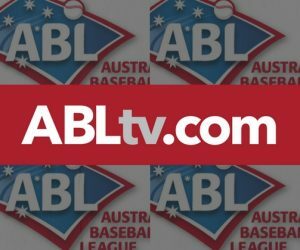 Windsor, annually a top club in Brisbane featuring many Brisbane Bandit players, took a chance on Joe when they liked what they saw in his video. This chance paid off as Joe was not only a contributing force on the bump, but a workhorse off the field.